PRICE JUST REDUCED!!! 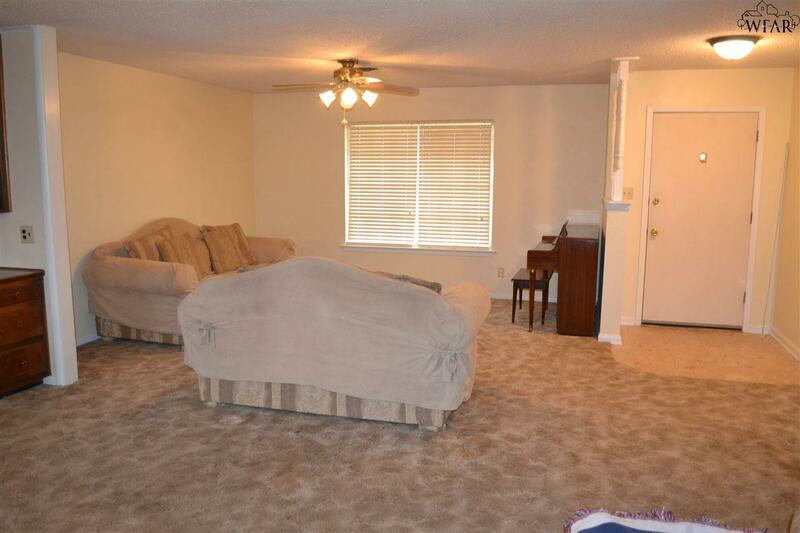 !~ GREAT INVESTOR OPPORTUNITY! 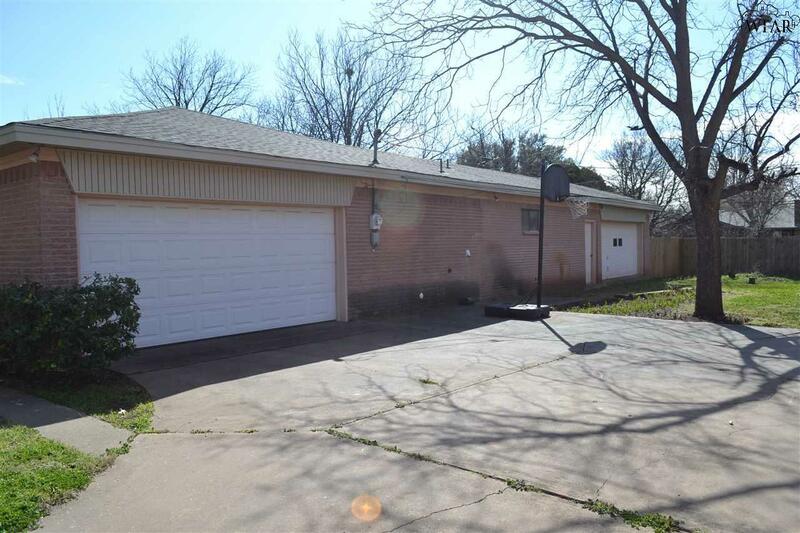 This 3 bedrm/2 bath home is located in a nice neighborhood & offers a great open floor plan w/a large addition- second living/family room & 2nd LARGE 2 CAR GARAGE!! 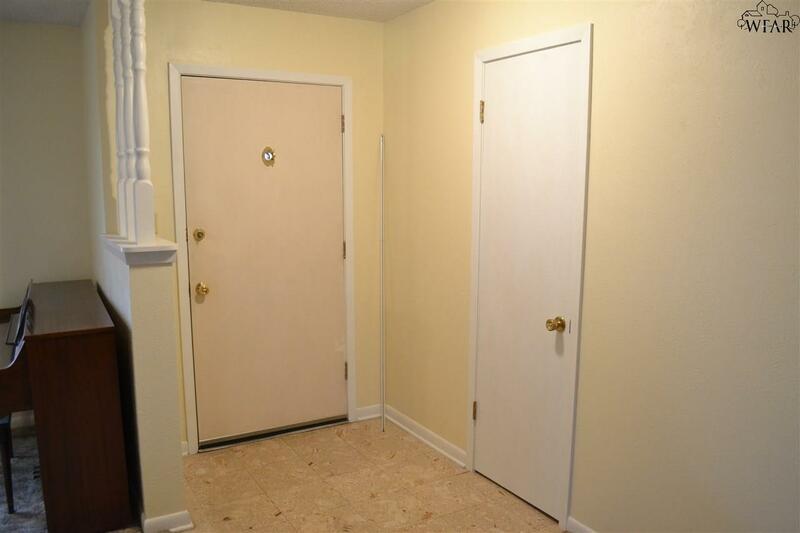 There are tons of possibilities here...garage could become a large isolated Master suite (water & drain there). Multi-tab roof was replaced in 2018; Master shower pan/tile has been replaced. Home is being sold "AS IS"...needs updating & some foundation leveling. Home sits on an over-sized lot. 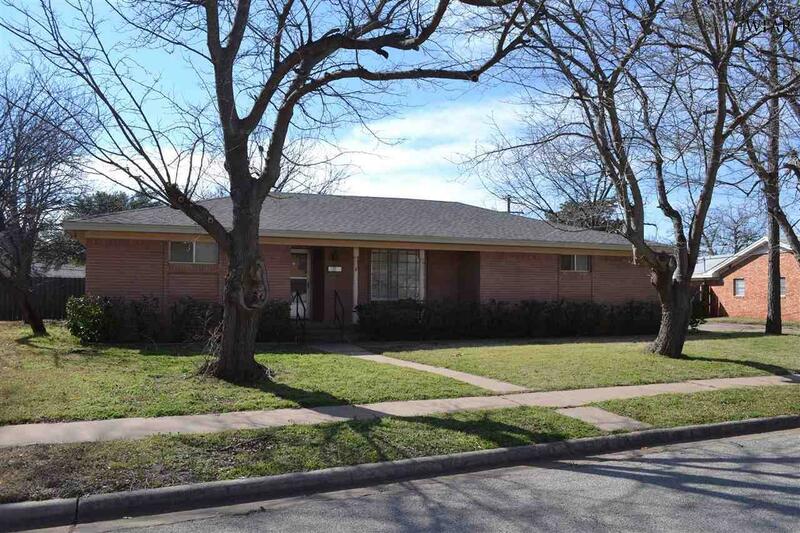 Listing provided courtesy of Floyd Cable of Hirschi Realtors. IDX information © 2019 Wichita Falls Association of REALTORS® Multiple Listing Service.